Citadel’s Surveyor Capital unit has axed long-short portfolio manager Adam Wolfman and his team of three analysts, sources tell Business Insider. Surveyor’s top stock-picking portfolio manager Jack Woodruff is also leaving the firm to start his own fund. Other multi-strategy managers like BlueMountain Capital and Jana Partners have gotten out of the stock-picking space altogether. 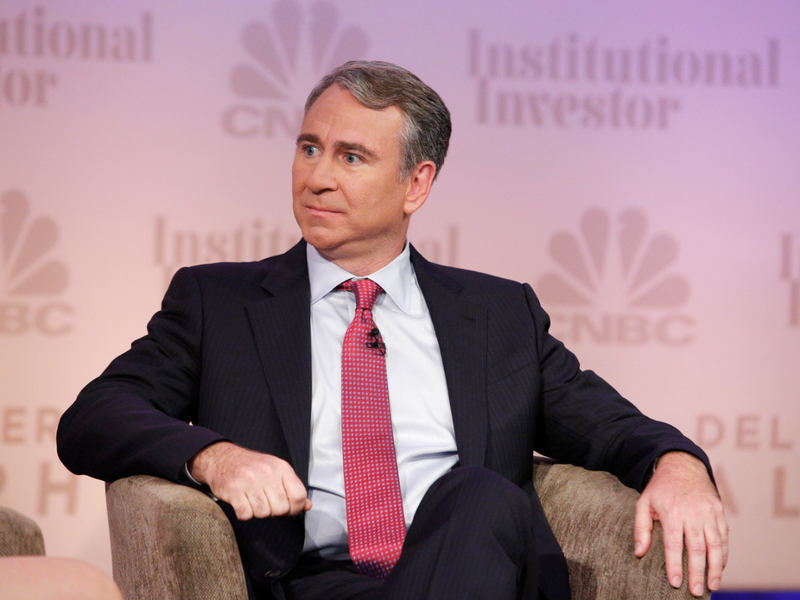 Surveyor Capital, an equities arm of Ken Griffin’s $30 billion Citadel, has axed long-time portfolio manager Adam Wolfman and his team of three analysts in December, sources tell Business Insider.